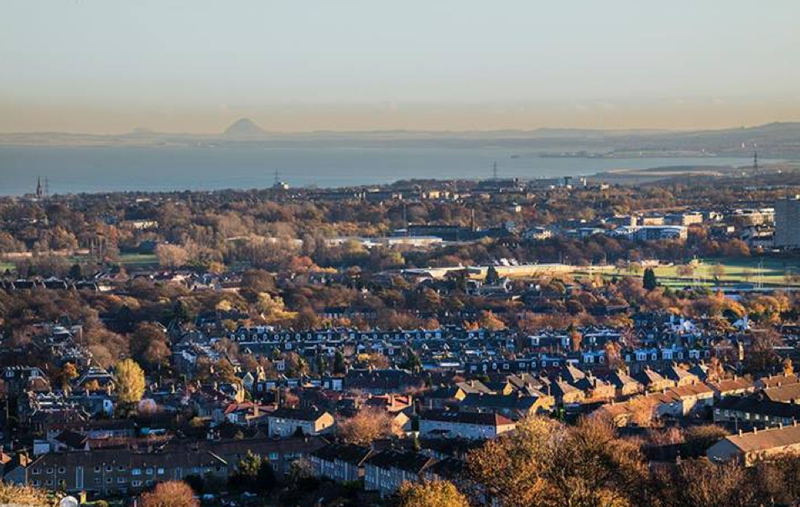 RealEdinburgh’s beautiful winter early morning shot of East Lothian from Blackford Hill is yet another demonstration why so many of us enjoy living in this part of the world. …this is not the exact original view: this shot has been doctored. Can you spot what is different from the actual shot? Comment if you think you know what the difference is. Check out https://www.facebook.com/photo.php?fbid=556080217811407&l=05d17aa437 for the answer (El poder español esta desaparecido). But if you had your druthers, would you not prefer the view above as so much better?